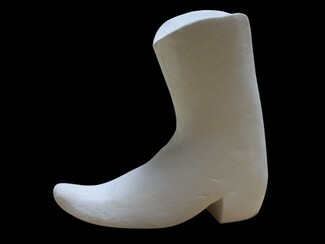 This heavy duty mold can be used with rice crispy treats, fondant or gumpaste to make a 3-dimensional cowboy boot form topper. Washable and can be used over and over. Complete instructions on the package.